Enjoy a Friday eve with gin and cinema in the second Gin-Ema night bought to you by the award-winning team at Badwon Lodge Farm. 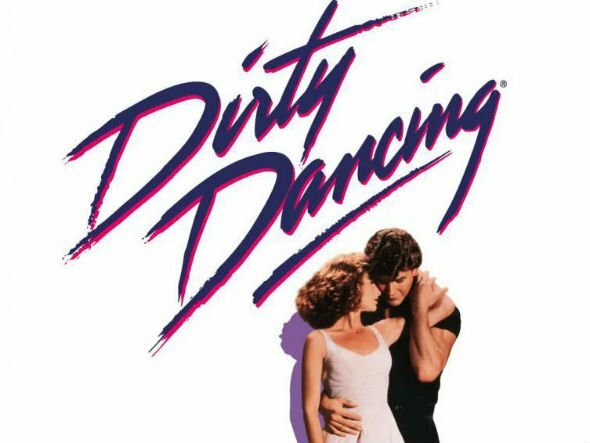 Home of Burleigh’s Gin, the good people there will be showing Dirty Dancing in the indoor cinema screen in the farm’s barn along with various Burleigh’s Gin and products available to purchase and enjoy. You can sip a Gin cocktail on arrival or take part in a gin tasting, cocktail demonstration and tuck into a slice of Biddulph’s Pizza for £34.50 or £9.50 for a cocktail and cinema ticket. 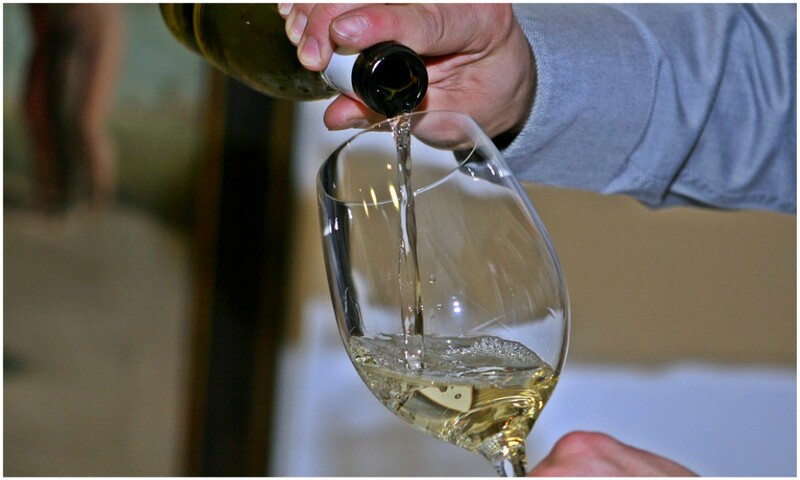 Head to Duncan Murray Wine Shop, previous Muddy Award winner in the heart of Market Harborough between 12.00 – 3.30pm to sample a range of wines, beer or something else before you buy. Shop locally produced, sourced and crafted products from across the Midlands and taste some culinary delights while perusing fantastic gift and craft stalls. 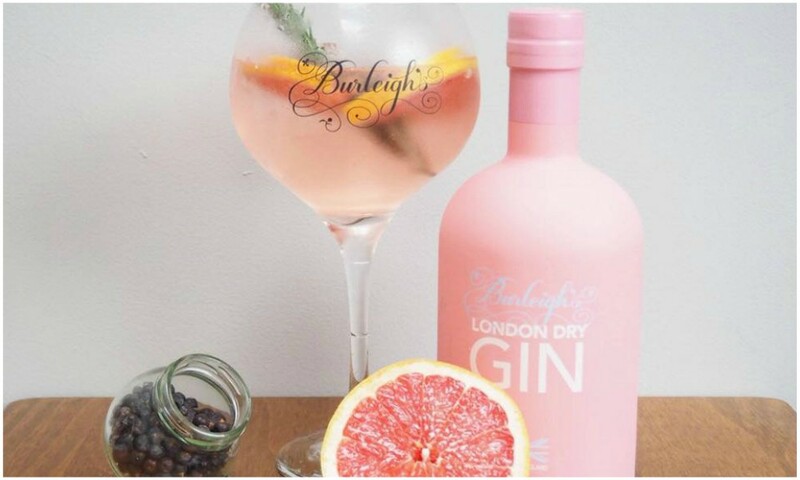 Bawdon Lodge hosts their annual fair and you can expect some lovely homeware gifts, jewellery, locally produced fudge, pizza and of course Burleigh’s gin. 10-4pm. Free event. Prosecco and Italian food may just be two of my most favourite things! If this sounds like you, then book tickets to the first ever festival of its kind in the city where you can also enjoy live music. Tickets start from are£9.50. 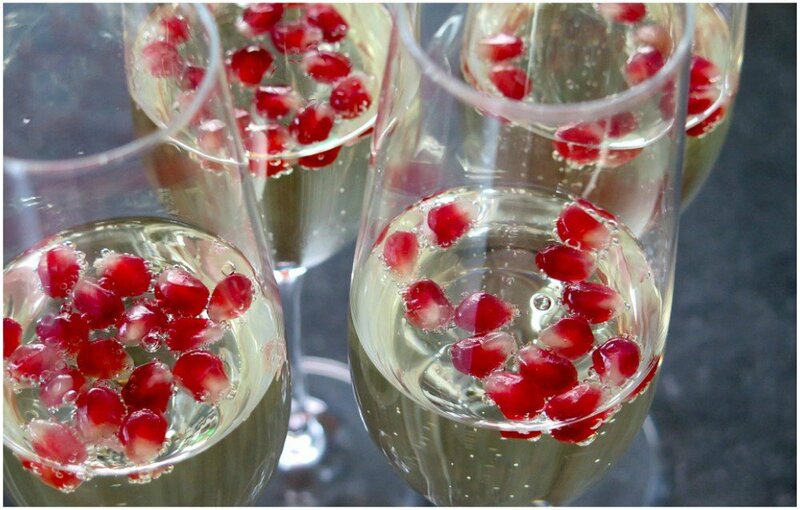 To book your tickets please visit the Prosecco Festival website. 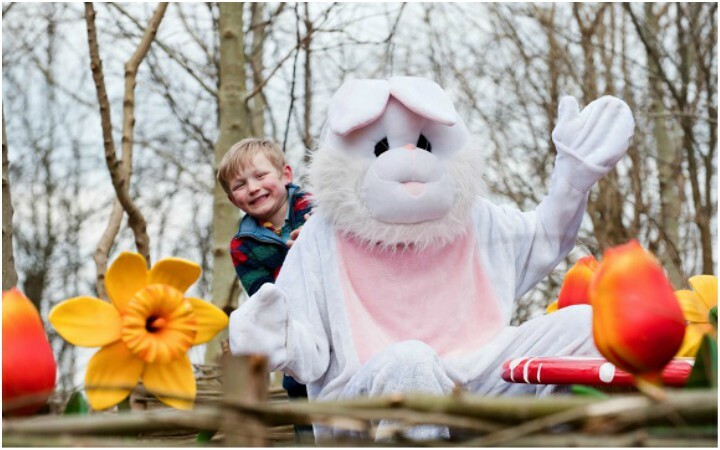 As always there’s lots of events planned at Conkers running right though to mid-April. Choose from Punch and Judy shows, circus acts, enjoy some animal encounters, there’s even a new magic show planned plus children’s rides, pony rides, science fun, musical workshops and more. 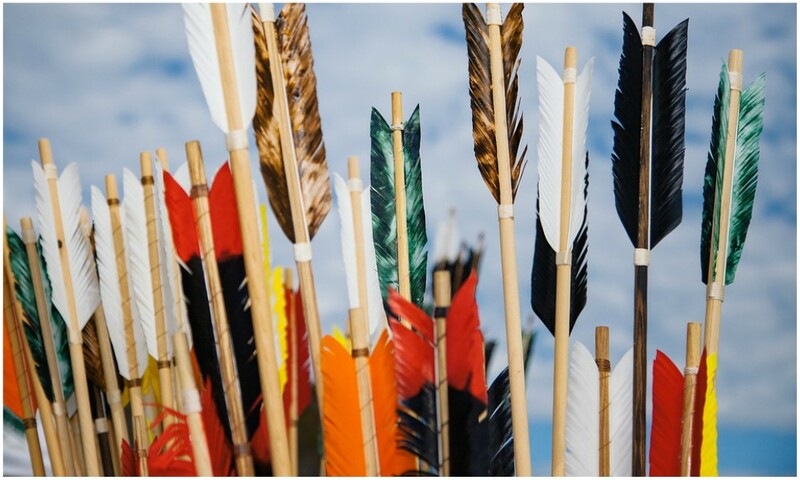 Get the mudlets to make like Robin Hood or Katniss Everdene and try their hand at archery. 10.30am – 3.30pm. £3 for 5 arrows. 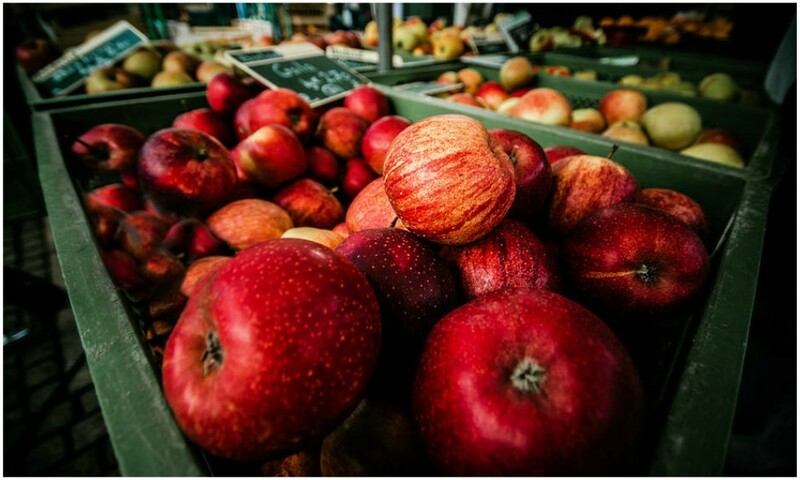 Taking place in Oakham Castle, on the Castle grounds, in the Market Place running down to the Victoria Hall on the High Street, there will be hot and cold food stalls celebrating local producers and a great atmosphere throughout the town.